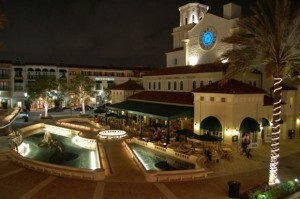 As soon as enter CityPlace, you feel as if you’ve arrived in a beautiful European city. With its Mediterranean architecture surrounding you, it is a quite a unique place and a total delight to the senses especially in the evening when the atmosphere is even more magical. 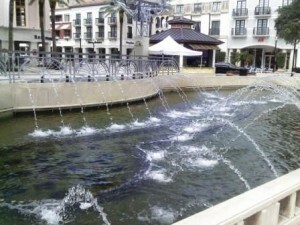 Slowly stroll through the streets and enjoy the open-air plaza with fabulous display of lighted water fountains, where dining alfresco at one of several fabulous restaurants will only add to the ambiance of CityPlace. 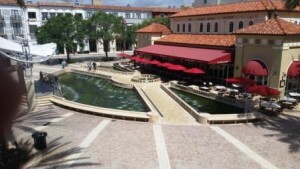 Besides shops and restaurants, you can relax and enjoy live music on the Plaza every Friday and Saturday nights. 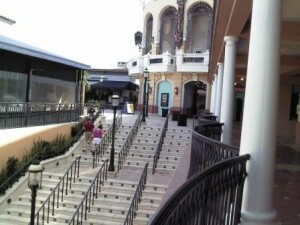 Make plans for a movie at AMC CityPlace 20 Theatre, get a laugh at Improv Comedy Club or go bowling at Revolutions. Many visitors love DivaDuck which offers exciting amphibious tour over land and sea. 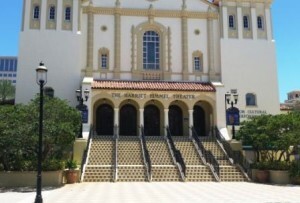 Kravis Center for the Performing Arts is also within walking distance. 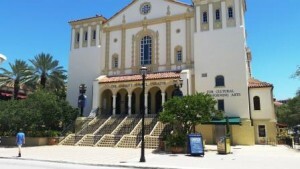 CityPlace hosts several events throughout the year, many held at the spectacular Harriet Himmel Theater where currently Christ Fellowship Church services are held every Sunday. 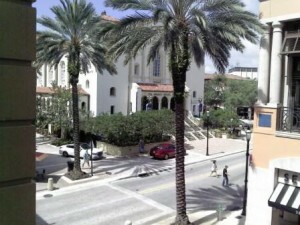 There is a Free Trolley service that operates between CityPlace and Clematis District all the way to Flagler Drive with fantastic Intracoastal water views. 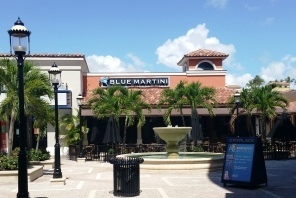 The Blue Line offers service to Northwood Village and the Palm Beach Outlets. There are 3 trolley routes, the Yellow Line, Blue Line and Green Line. 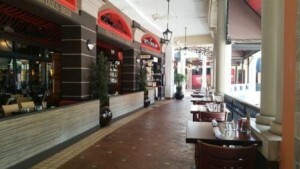 Available 7 days a week except the Blue Line which is Thursday-Saturday only. 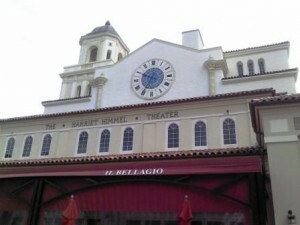 Please click here for trolley information. 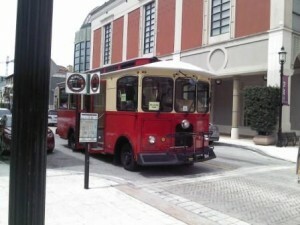 Click here for trolley map. Newly added is SkyBike where bike rental is easy and convenient with over 12 different docking stations. 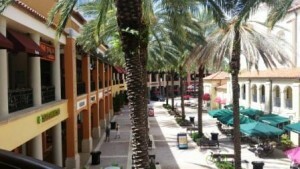 CityPlace is conveniently located, within walking distance to Clematis and across the street from the Palm Beach Convention Center. 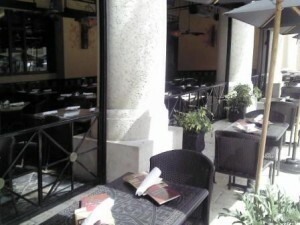 Valet parking, off street parking as well as several parking garages. 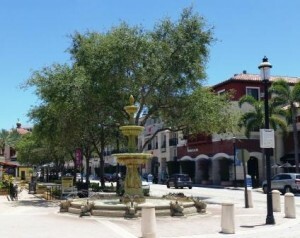 Many local residents make CityPlace their home, living in one of the many condominiums, easily accessible to shops, restaurants, entertainment. 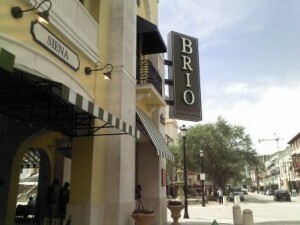 It’s a lifestyle that many residents absolutely love. 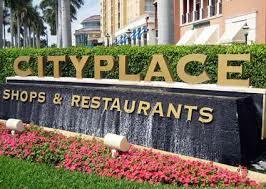 CityPlace is a great place to bring family and friends from out of town. 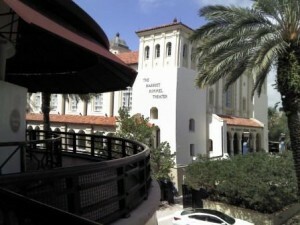 Popular with both tourists and locals, it’s a destination like no other in West Palm Beach and well worth a visit.